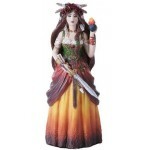 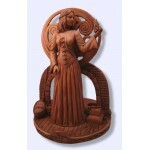 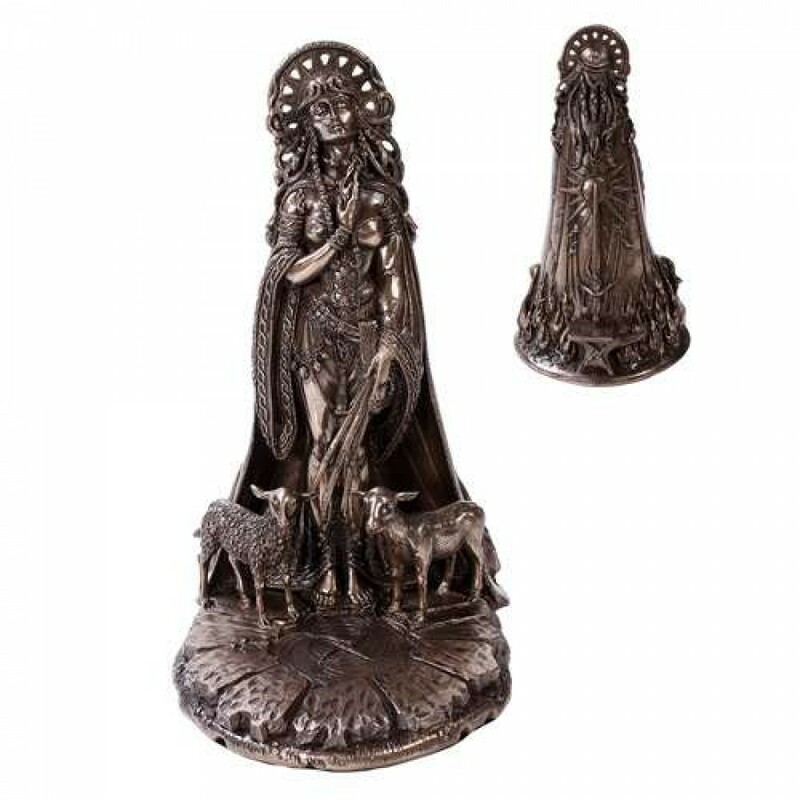 Brigid is one of the most Beloved Goddesses in Celtic Mythology beautifully designed here by artist Maxine Miller in a stunning Goddess Brigid Statue. 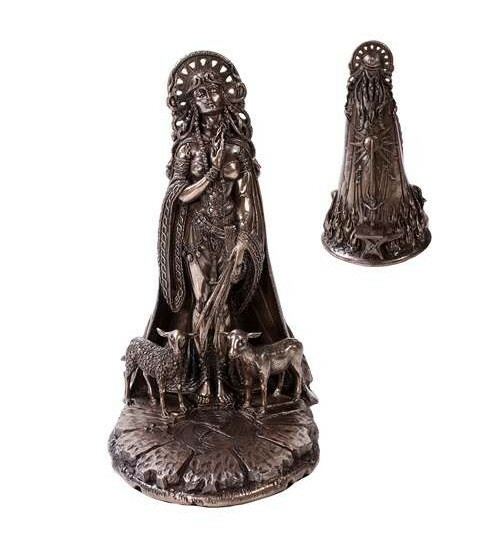 11 inches high cold cast bronze resin statue by artist Maxine Miller. 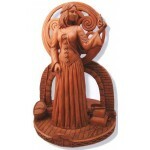 Item Number: PT-11022 | Approximate Size (Inches): 5.00 wide x 5.00 deep x 11.00 high | Approximate Shipping Weight: 7.00 lbs.